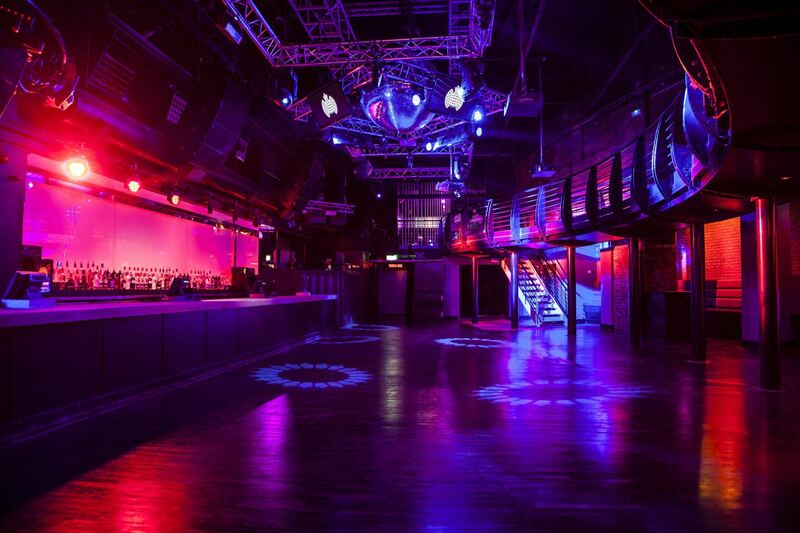 Ministry of Sound has been the heart and soul of South London since its opening in 1991. This former disused bus garage has evolved into a pioneering corporate events space with endless possibilities. This complex offers six versatile spaces including a heated outdoor courtyard to create, showcase and host year-round events. From inception through to execution, our exclusive in-house events team will explore and deliver your vision catering for your every need. With unrivalled creative capabilities and the world’s best sound system, we’ll create an unforgettable experience that will exceed your expectations on every occasion. The ultimate space for live production, with an award-winning sound system and unrivalled production capabilities to bring every event to life. Dynamic and suitable for all imaginable events including dinner dance, a drinks reception, theatre seating, classroom, banquets or cabaret. 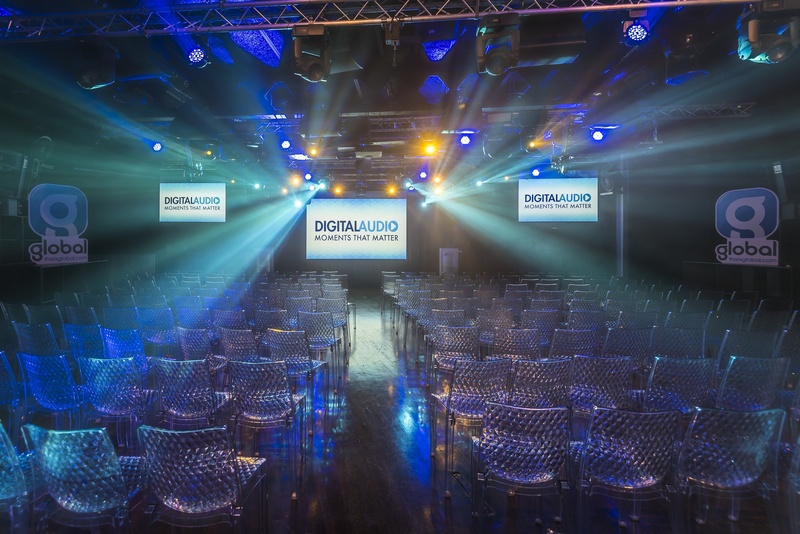 This top-ranking space, with the highest of quality audio and visual technology, makes it exceptionally suited to award ceremonies, presentations and main speeches for conferences. This space is a blank canvas for wherever the mind wonders, from fashion shows to product launches to intense experiential experiences. A 400 capacity courtyard is a unique addition to the Ministry of Sound. The space offers a heated canopy, outside bar and kitchen, interchanging lighting and is the perfect canvas for innovative branding opportunities. Perfect for a summer party or hired simply as an extra space to accommodate and welcome guests.